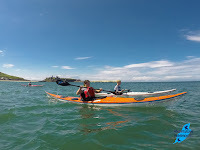 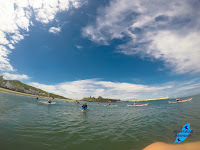 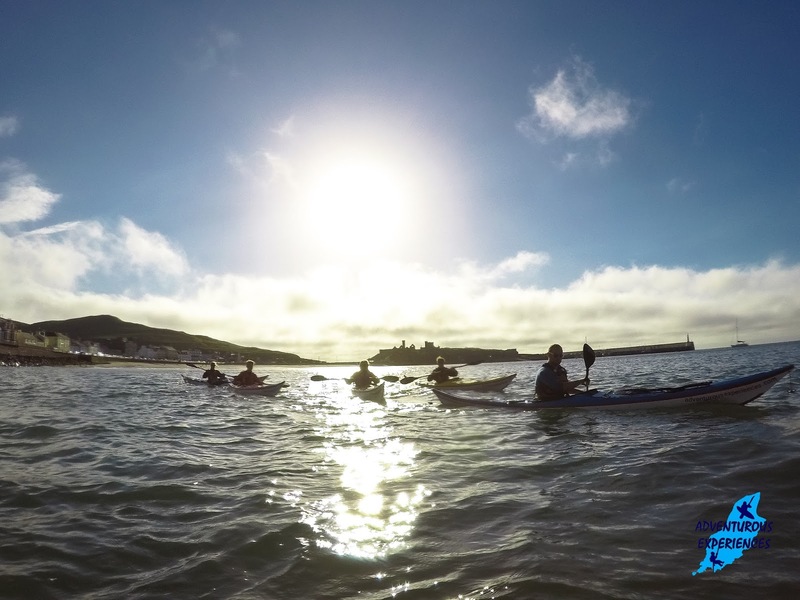 This afternoon's Sea Kayaking experience took place in hot sunshine and the bright blue skies continued throughout the session! 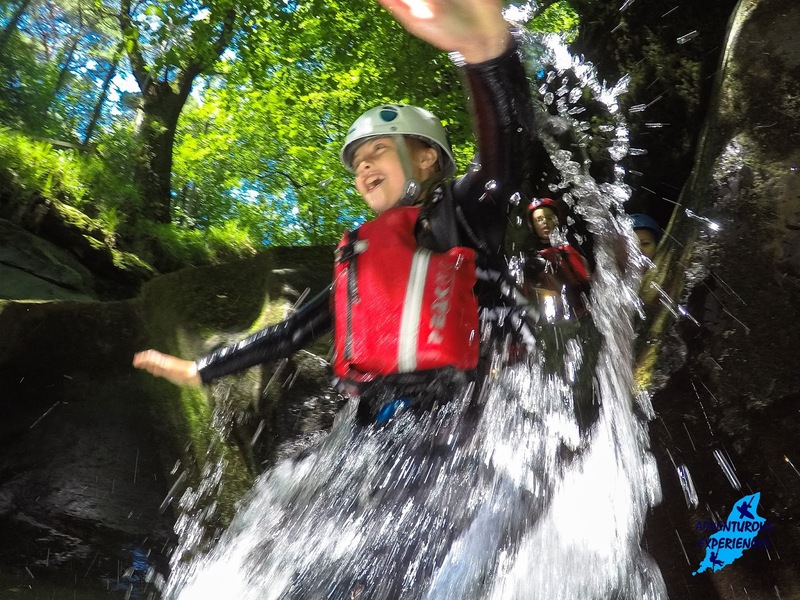 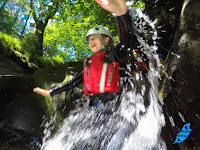 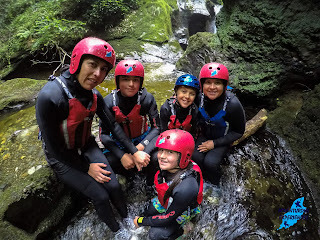 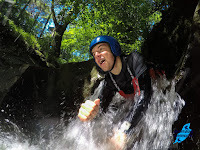 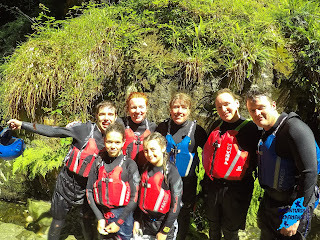 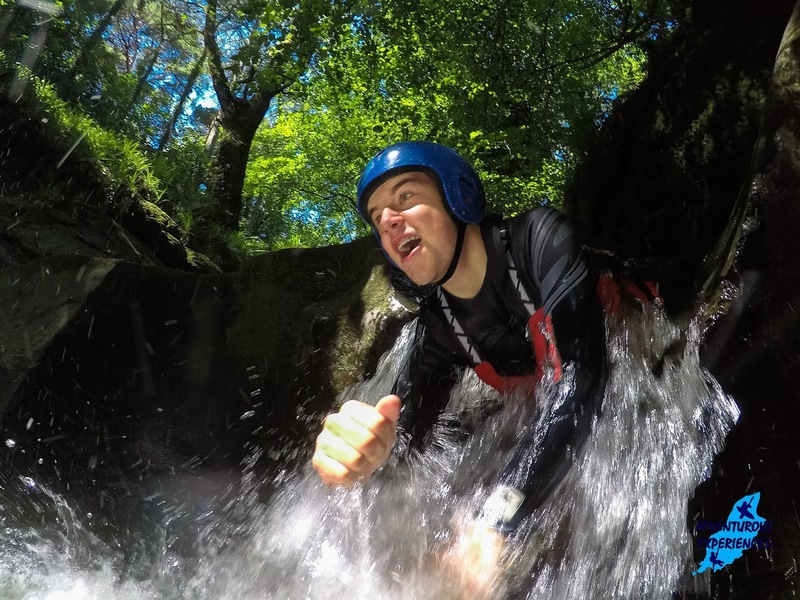 Kim lad this morning's family Gorge Scrambling experience took place at Glenmaye, with idyllic water levels and a family who relished challenge! Yesterday's Sea Kayaking experiences from Peel, on the West coast of the Isle of Man, amazing conditions and a lot of fun! 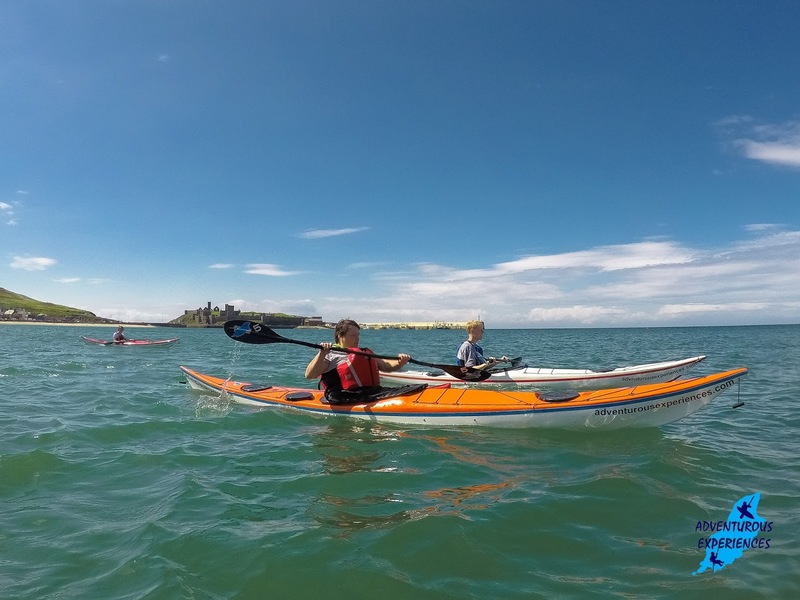 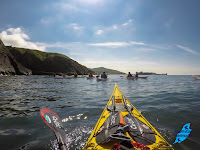 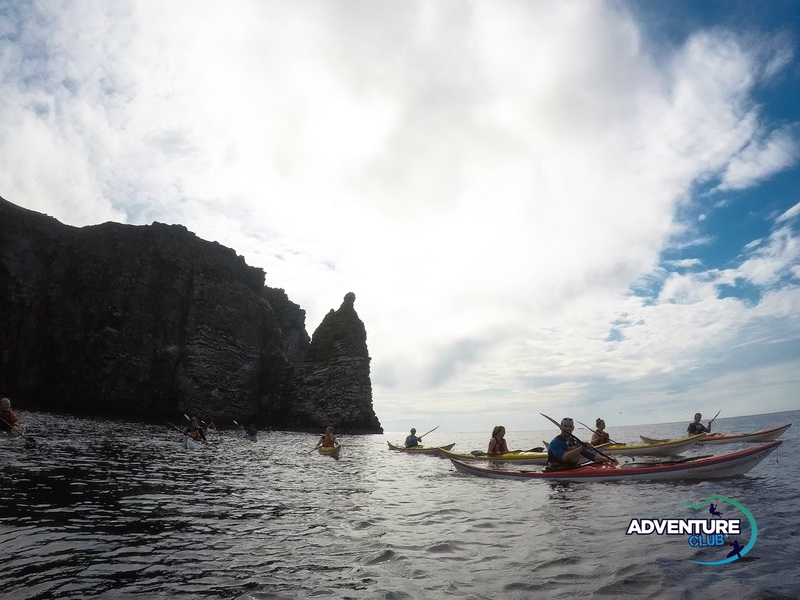 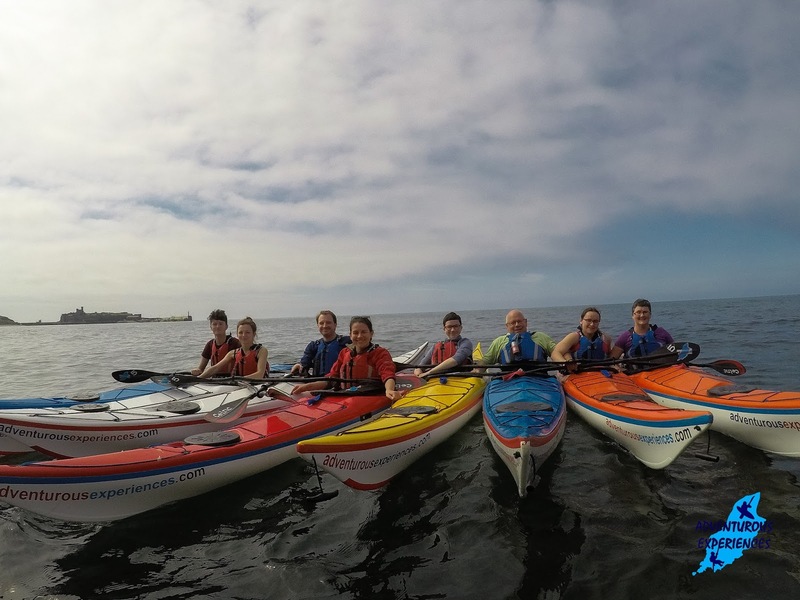 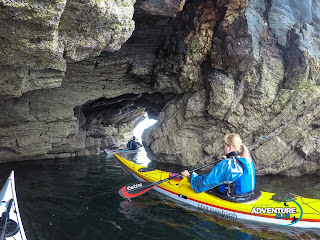 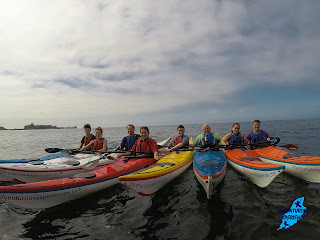 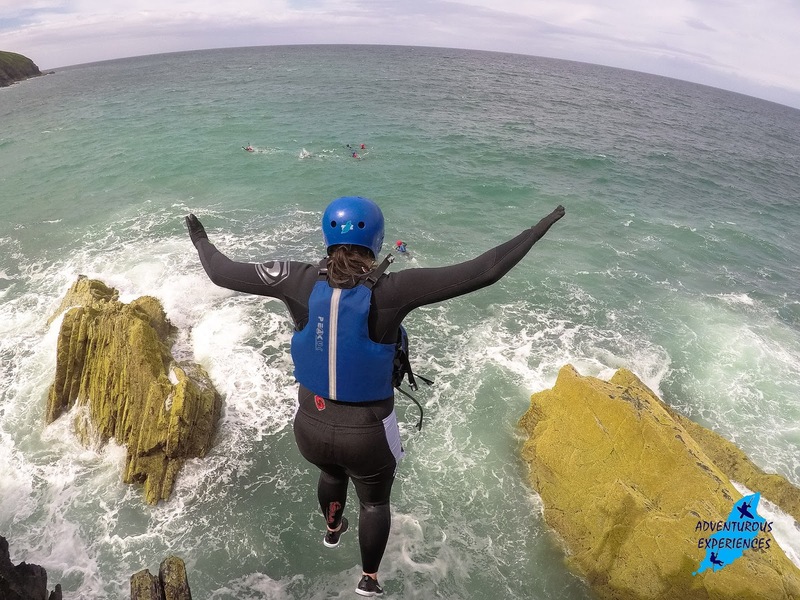 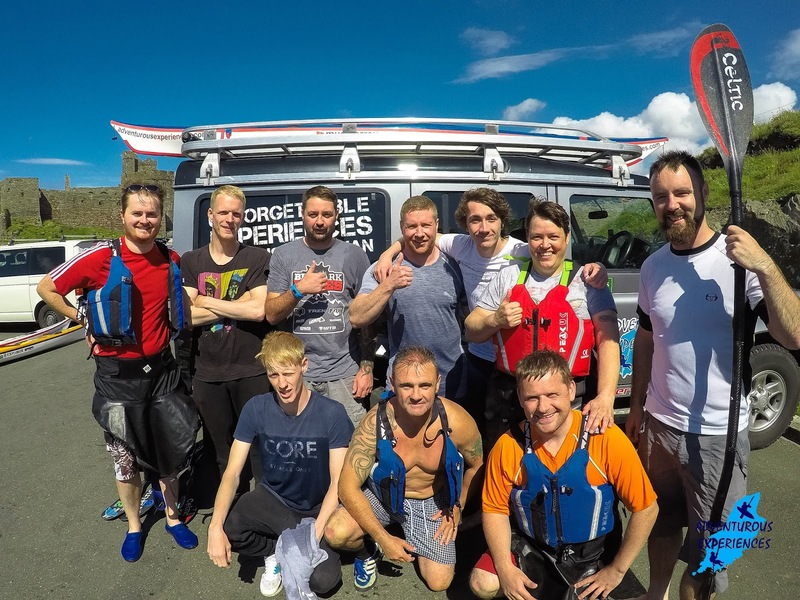 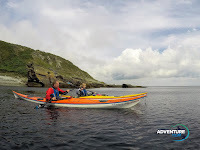 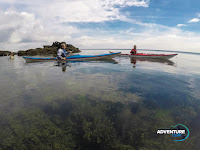 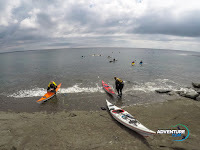 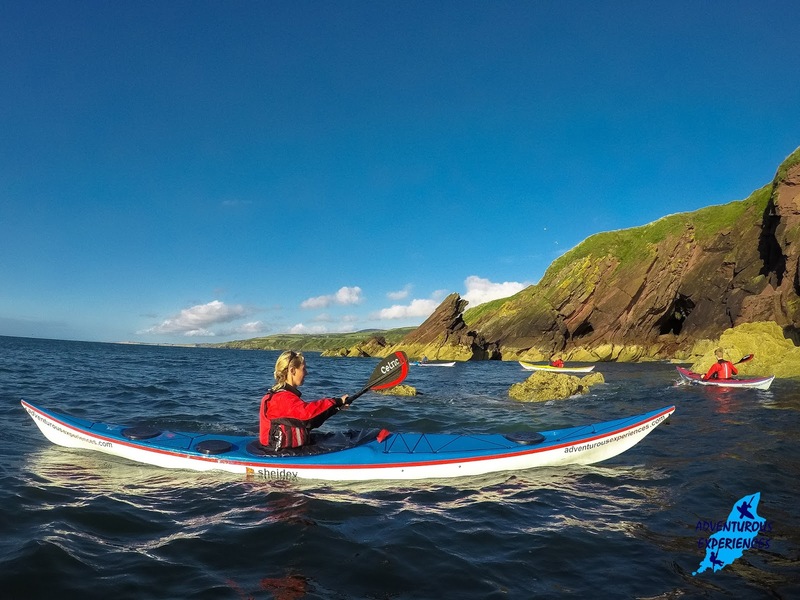 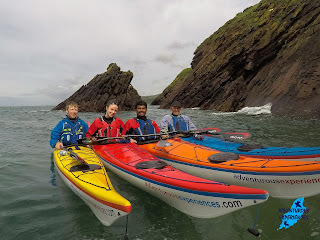 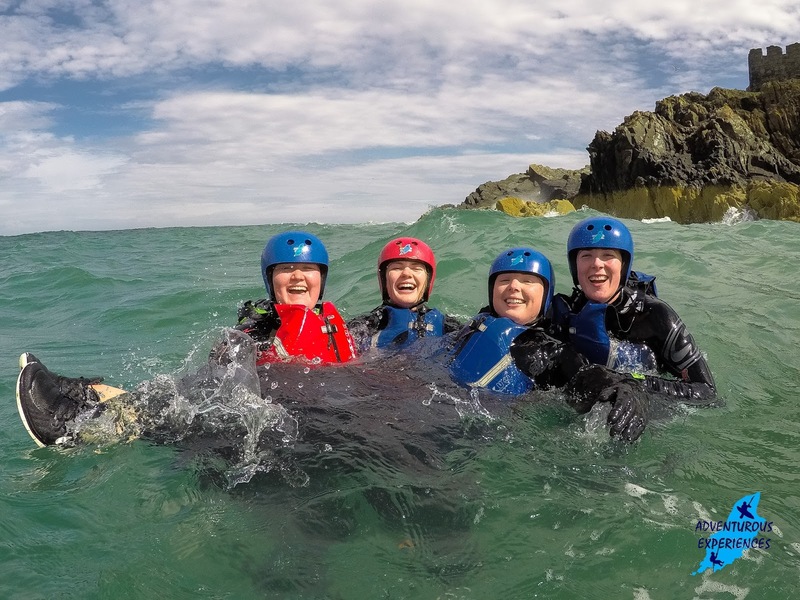 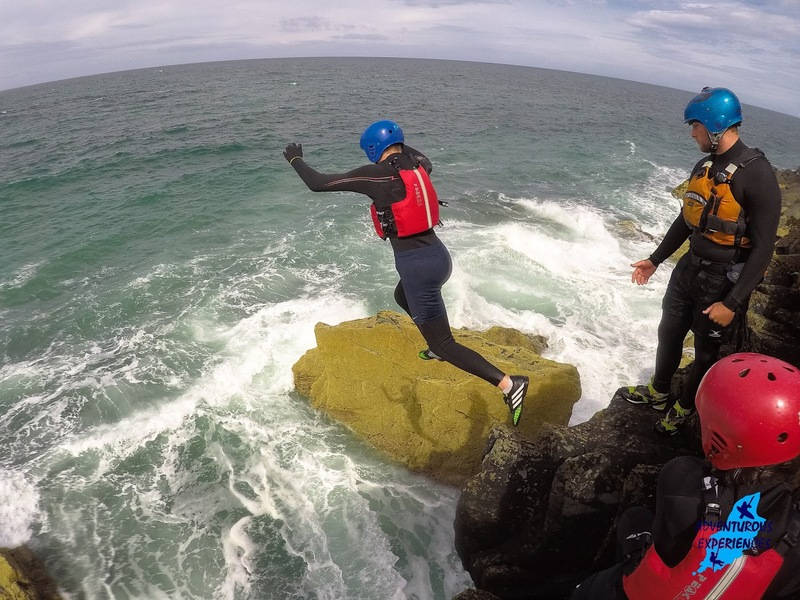 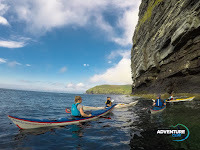 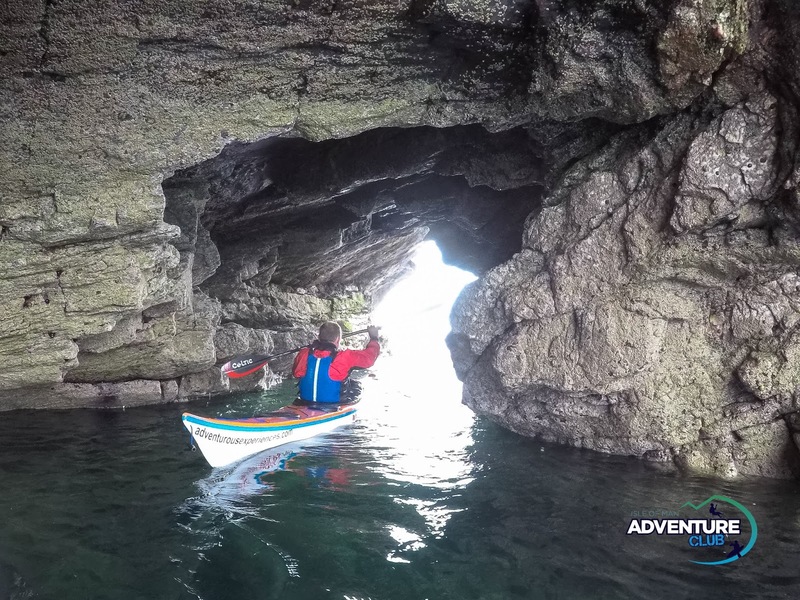 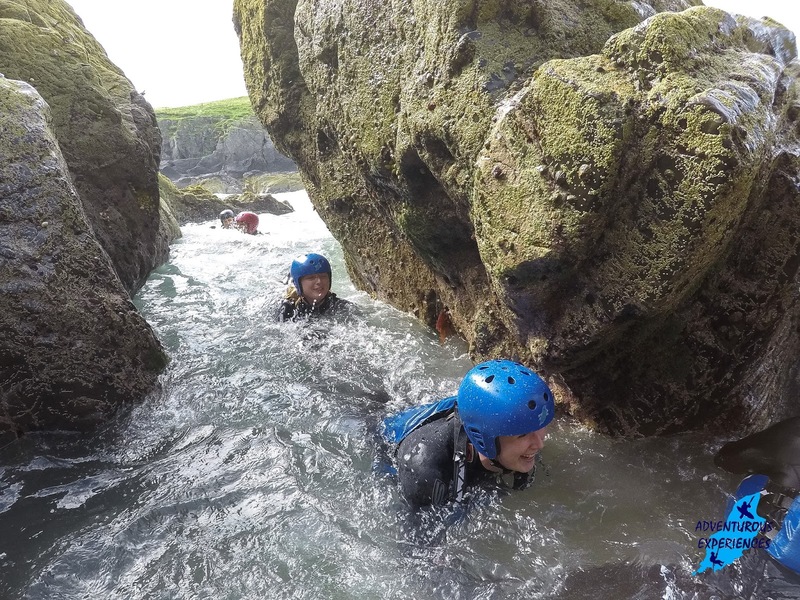 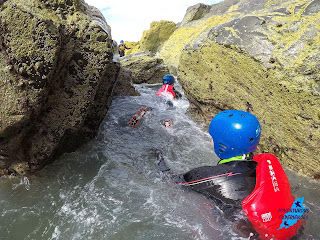 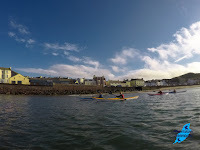 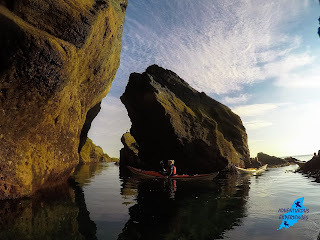 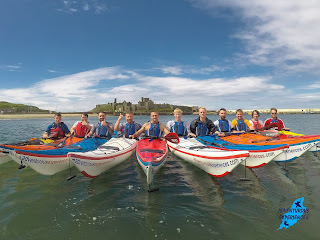 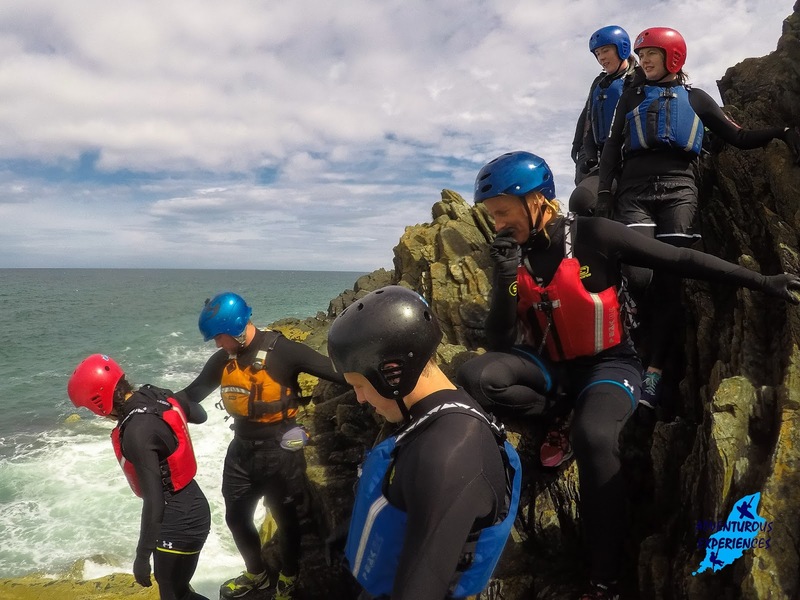 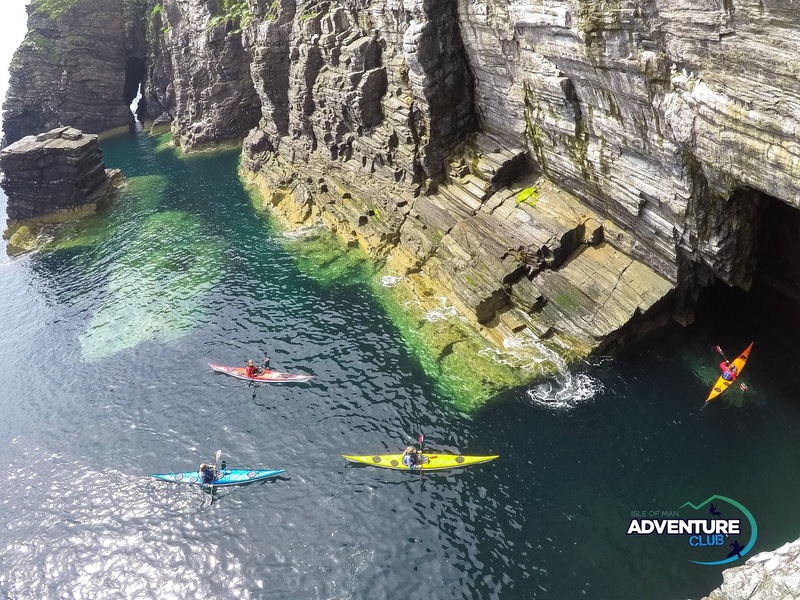 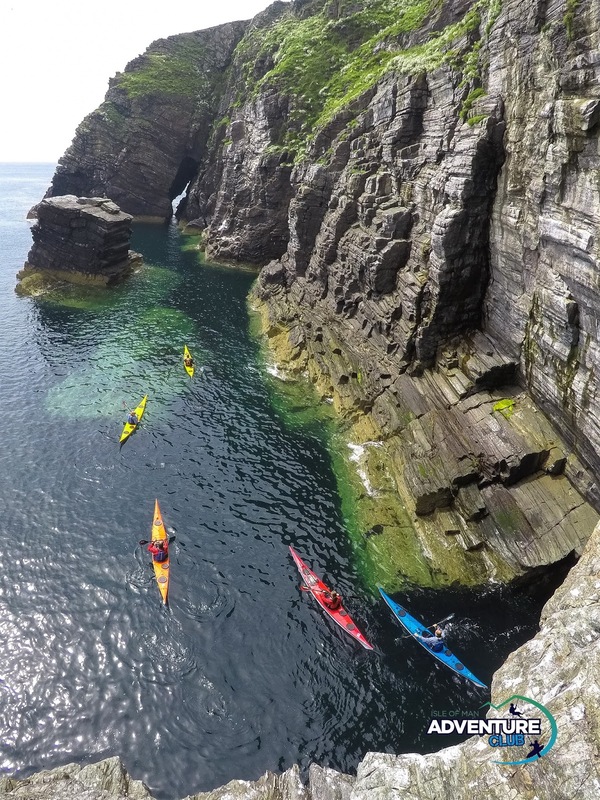 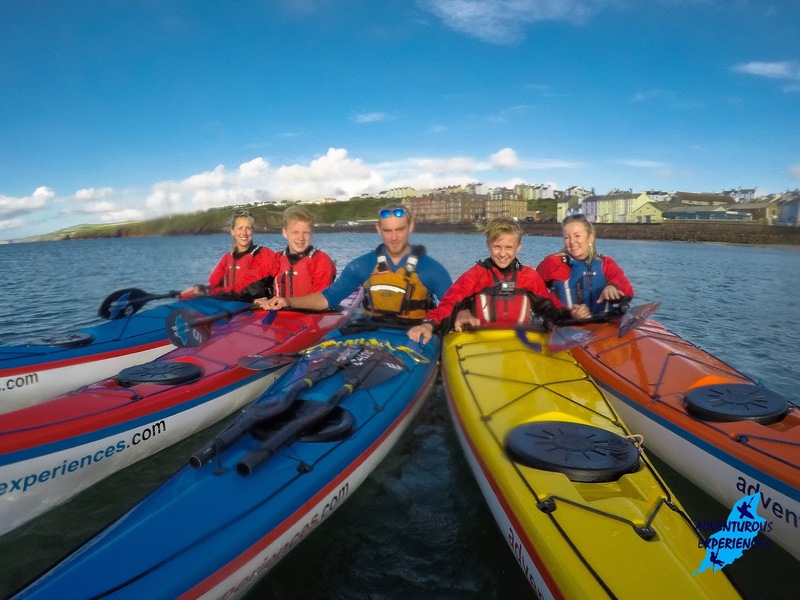 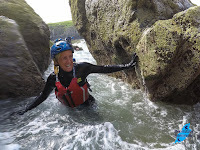 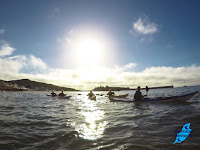 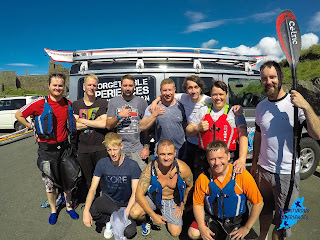 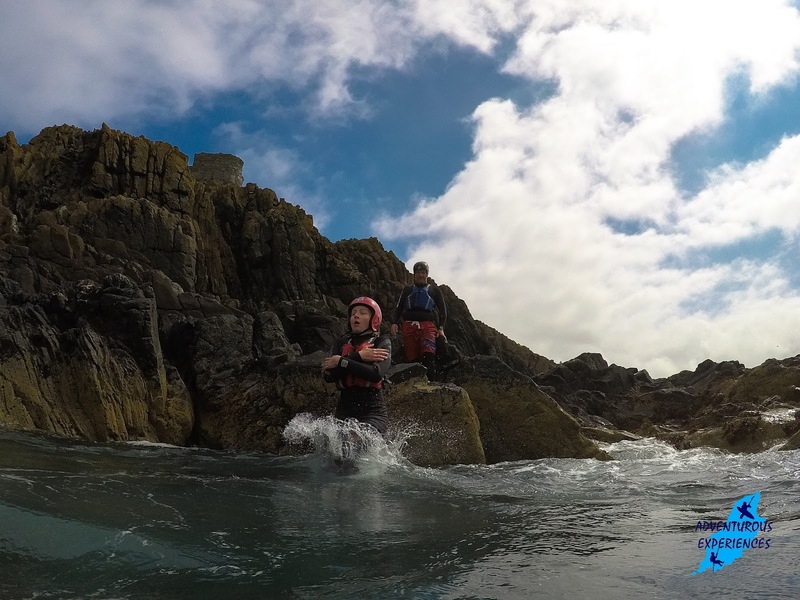 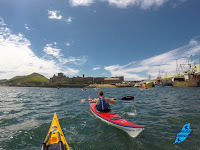 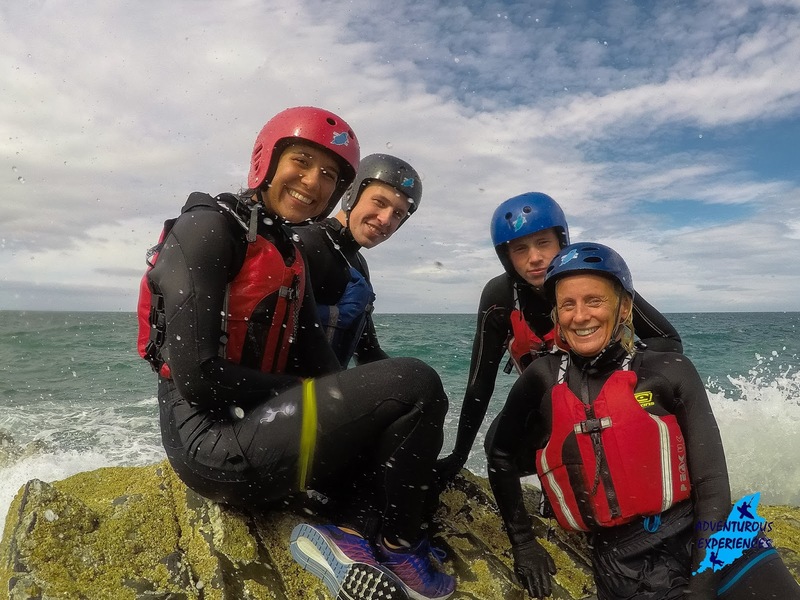 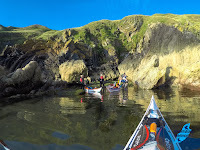 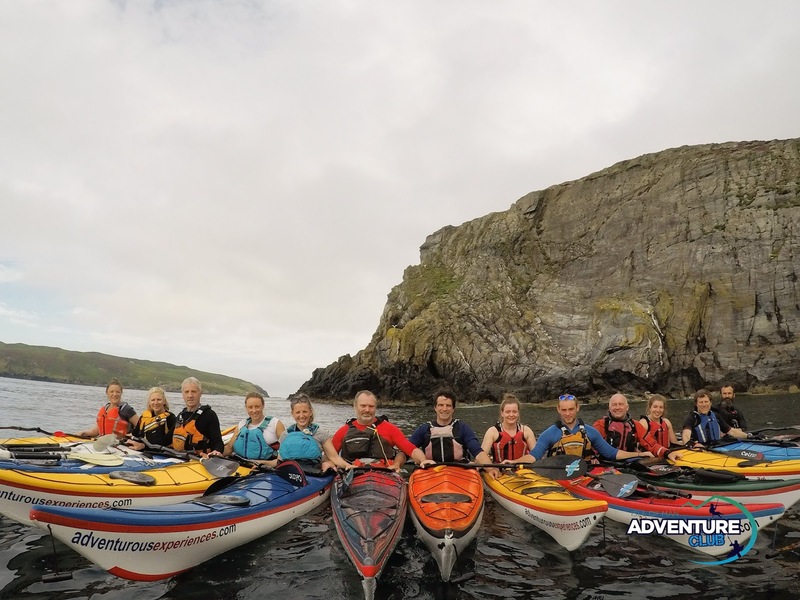 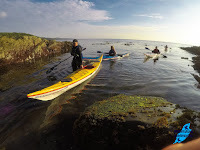 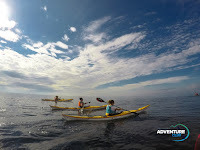 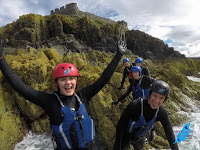 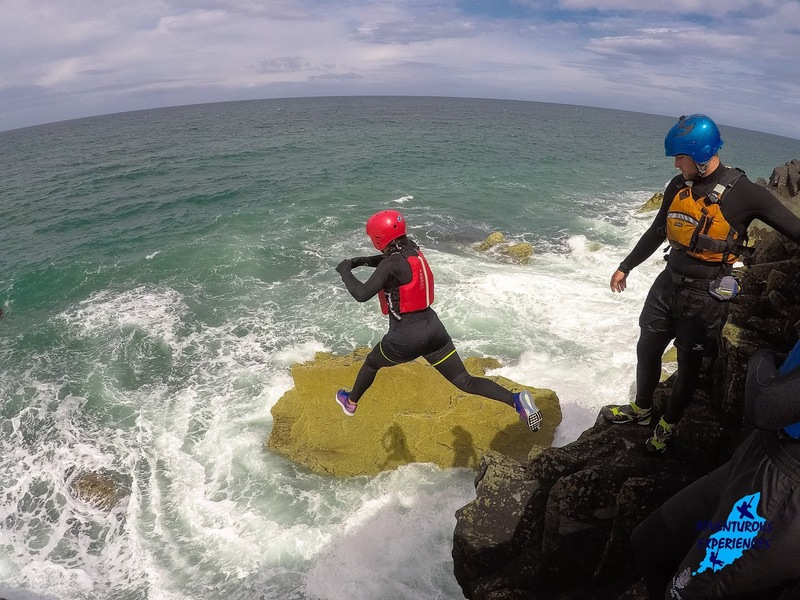 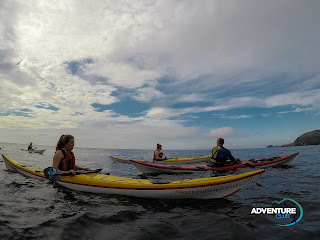 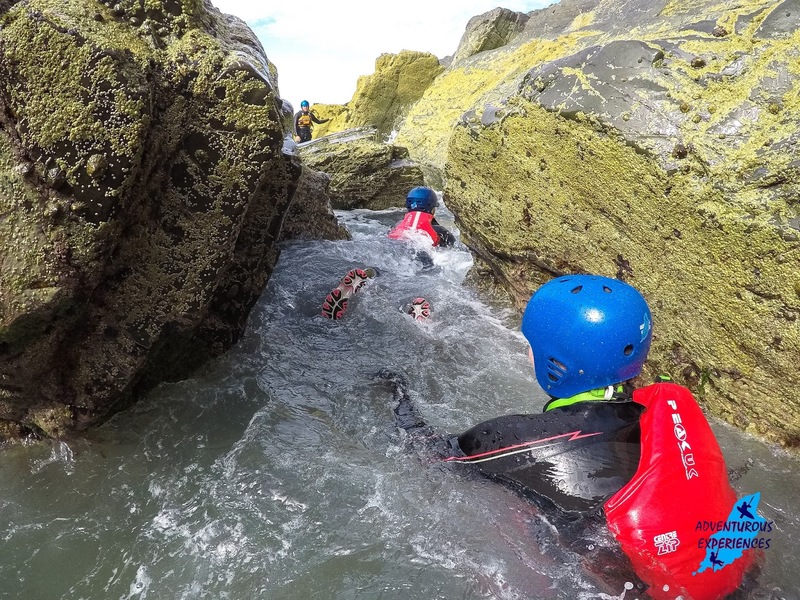 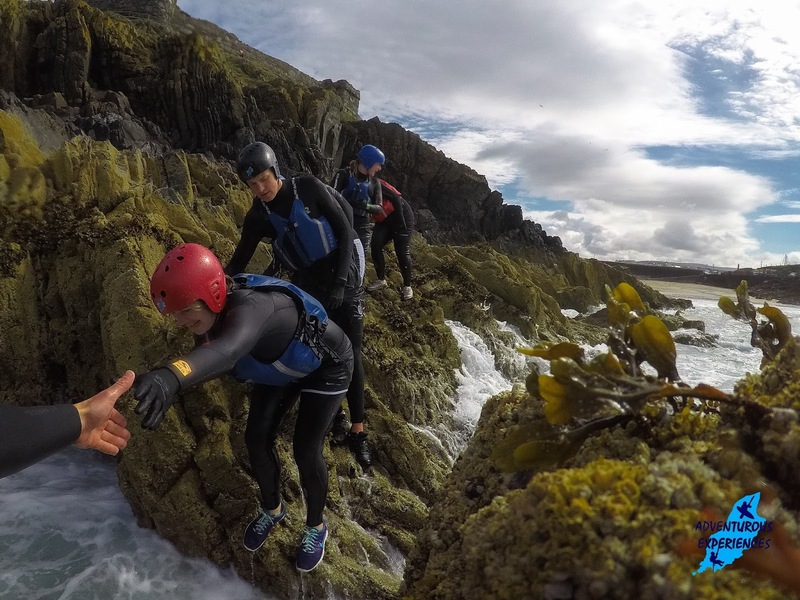 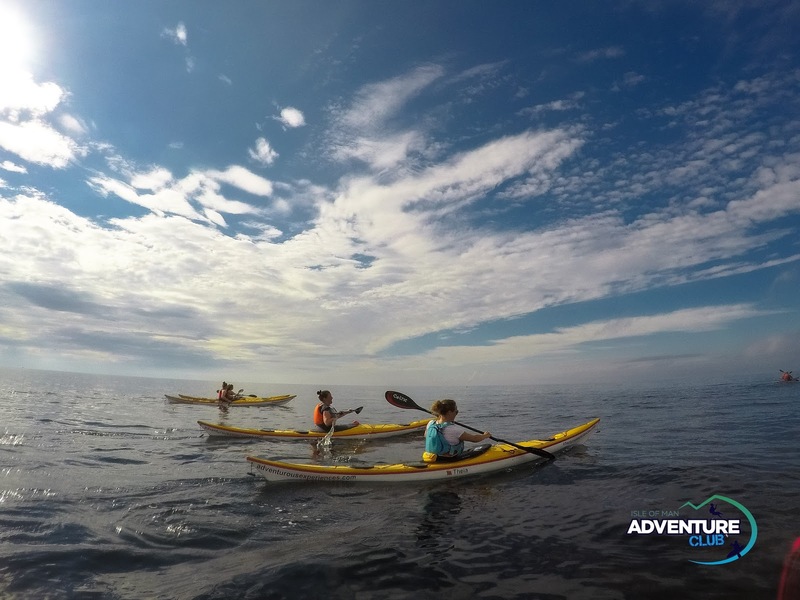 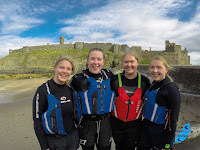 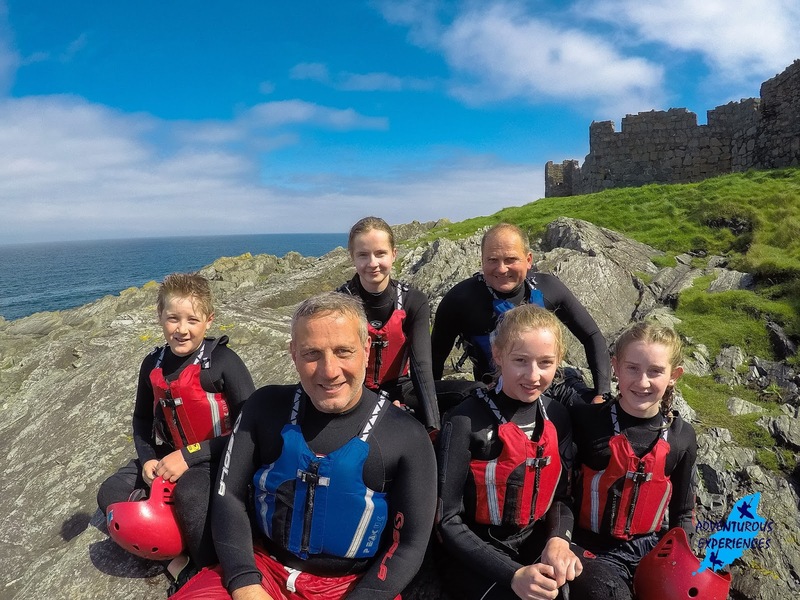 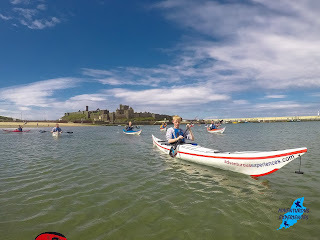 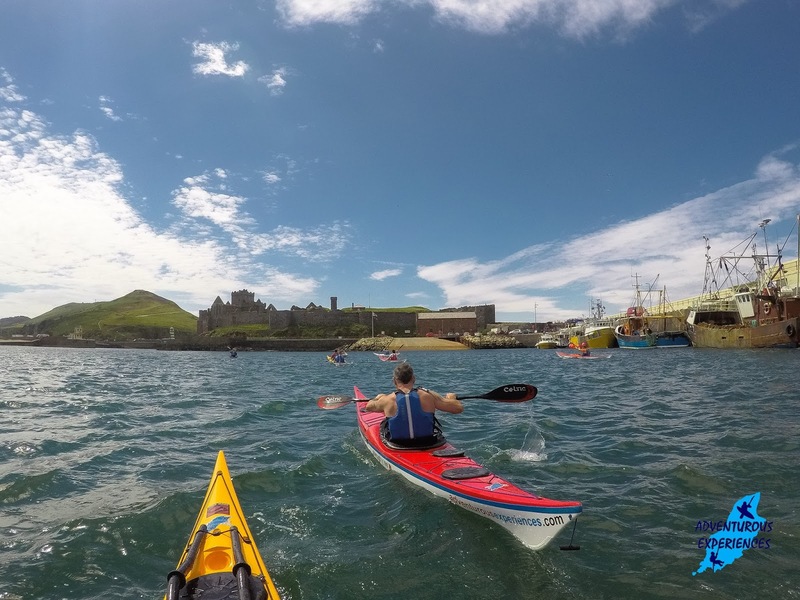 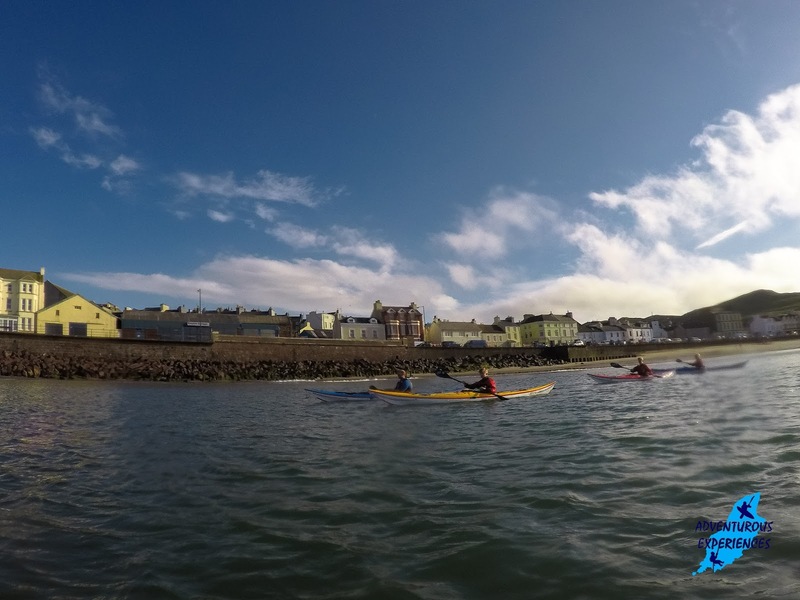 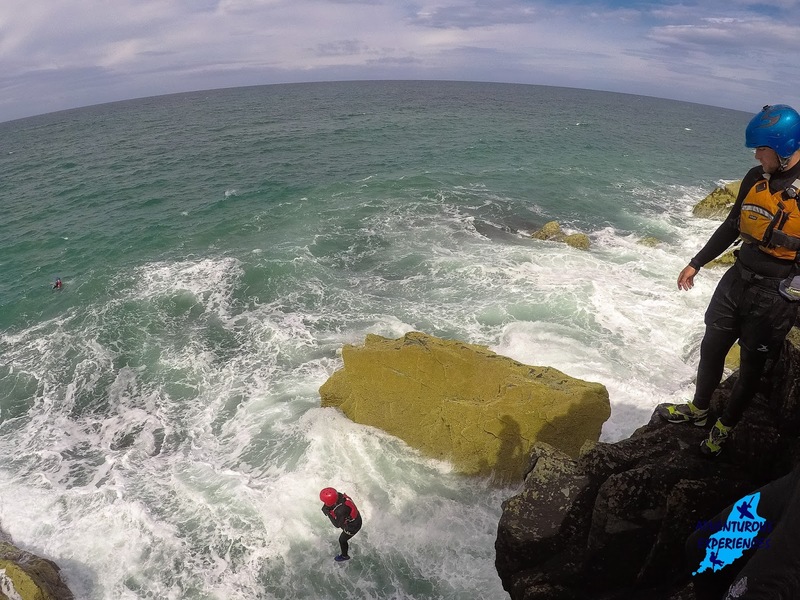 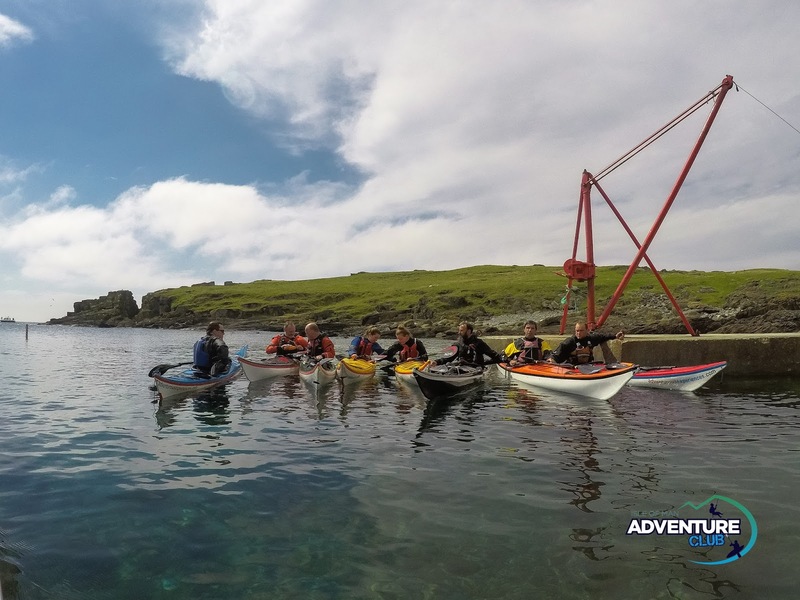 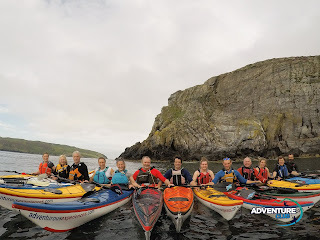 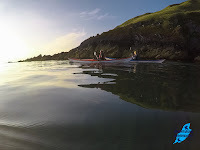 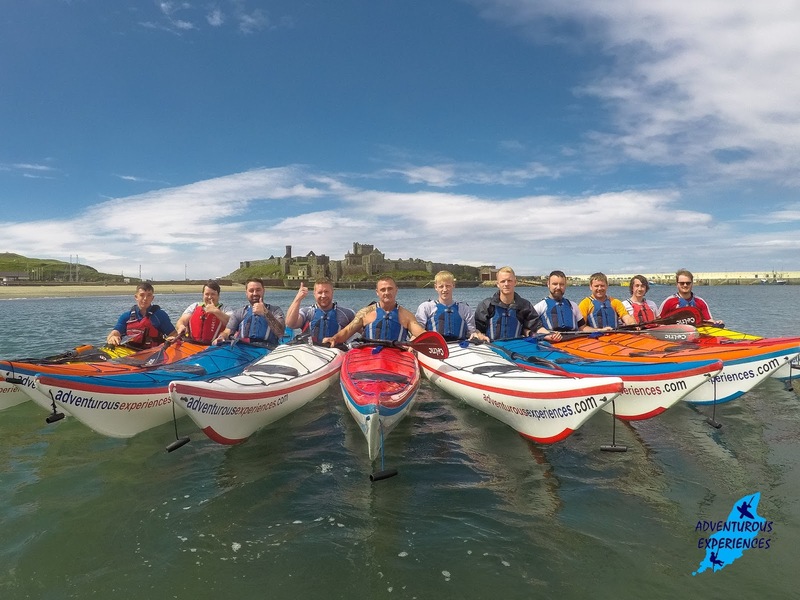 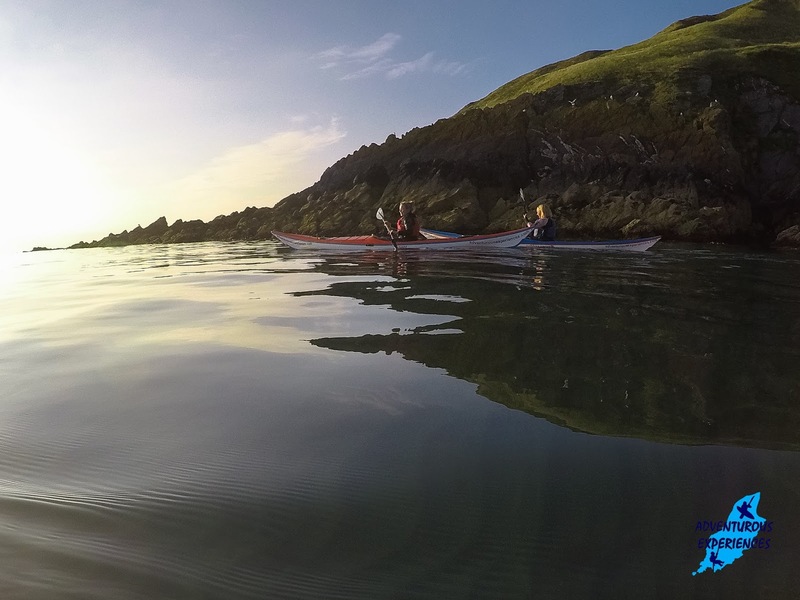 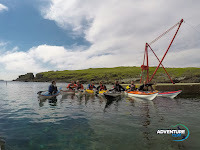 Our regular Sunday morning Sea Kayaking skills development training session ran from Port St Mary this weekend, and explored the coastline on the south coast of the Isle of Man, through Sugarloaf caves and sea stacks, and continued on round the awesome Calf of Man. 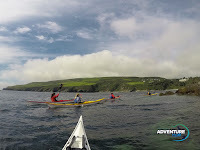 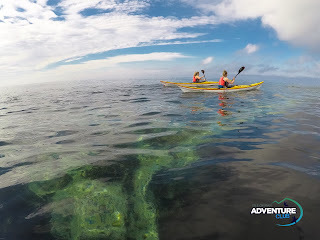 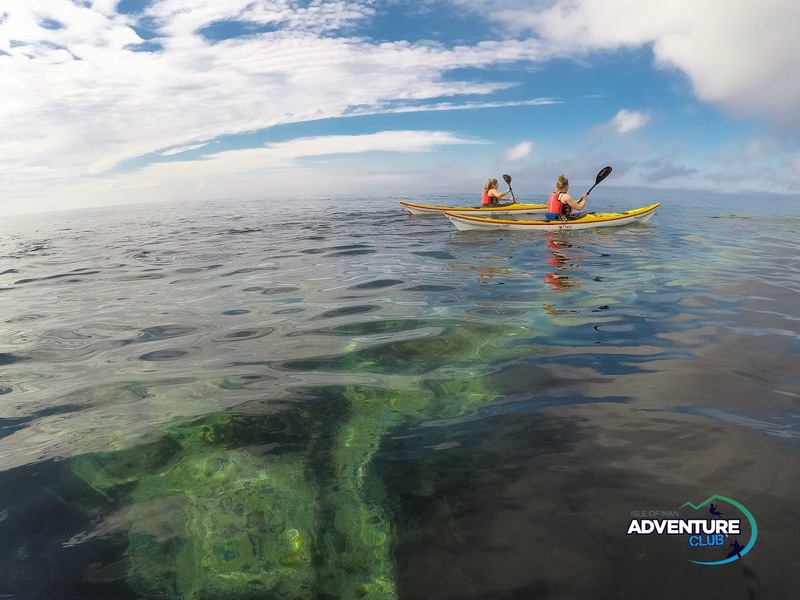 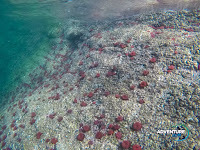 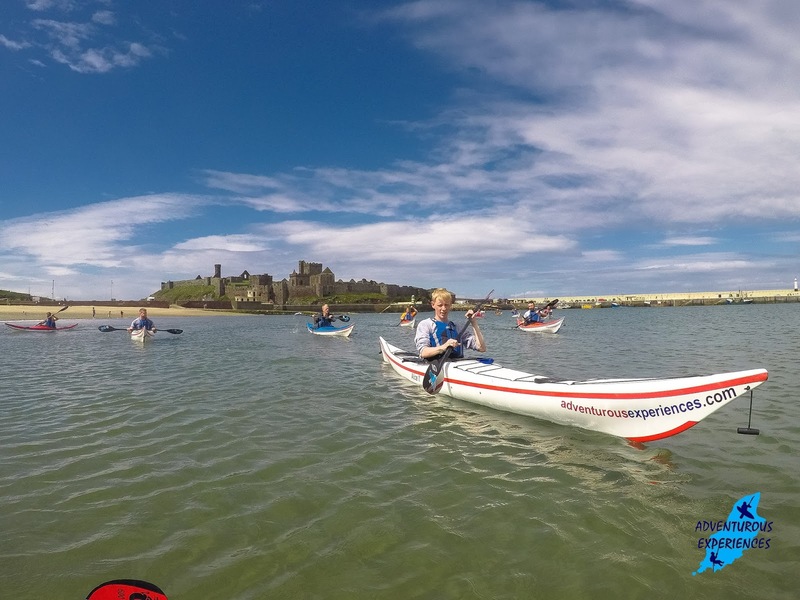 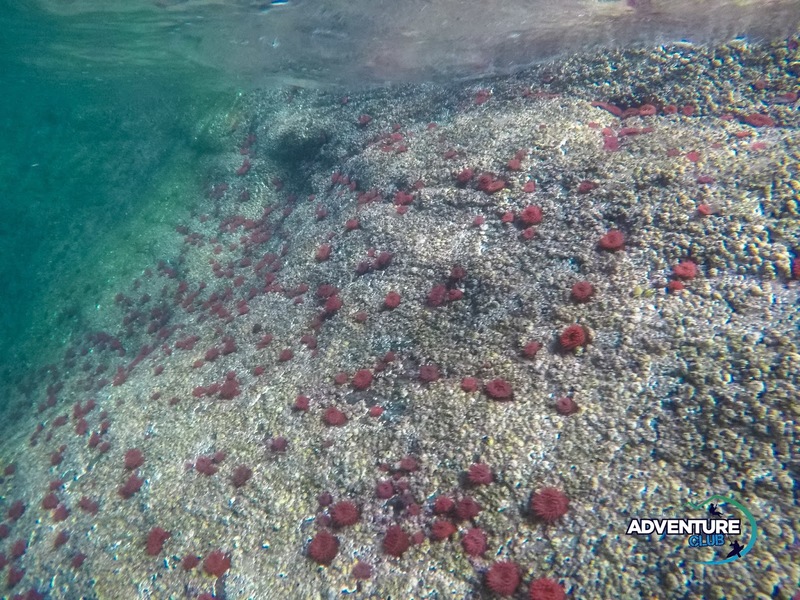 The afternoon sea kayaking enjoyed benign conditions (despite a slightly adverse forecast) with great water clarity and some of the most spectacular paddling in the Isle of Man!! Isle of Man Orienteering - Championship! 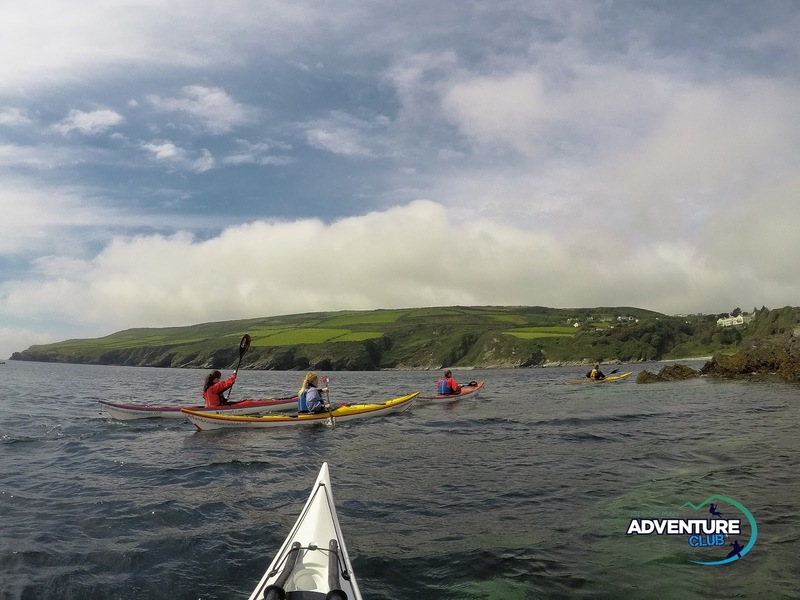 The Awesome Calf of Man!